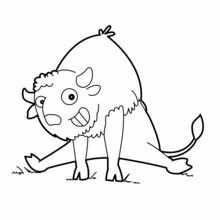 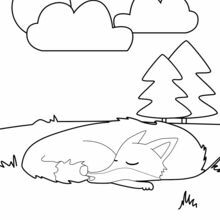 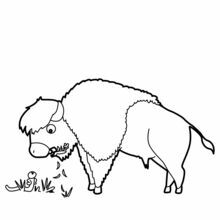 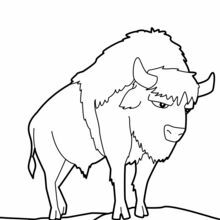 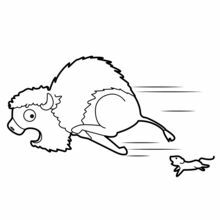 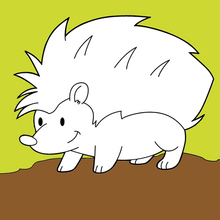 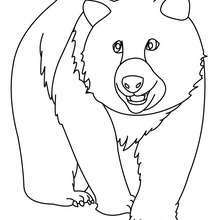 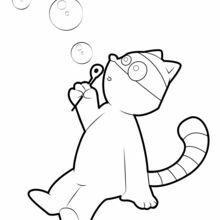 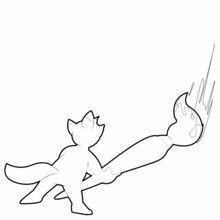 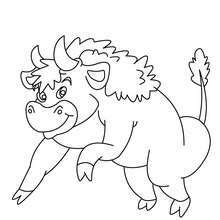 Welcome to FOREST ANIMALS coloring pages! 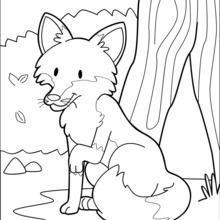 Enjoy coloring the Deer coloring page on Hellokids.com! 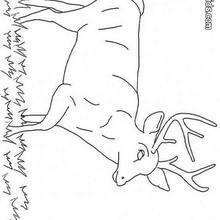 Beautiful Deer coloring page for kids of all ages. 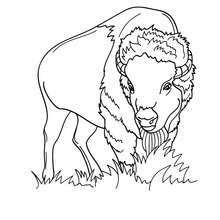 Add some colors to create your piece of art.